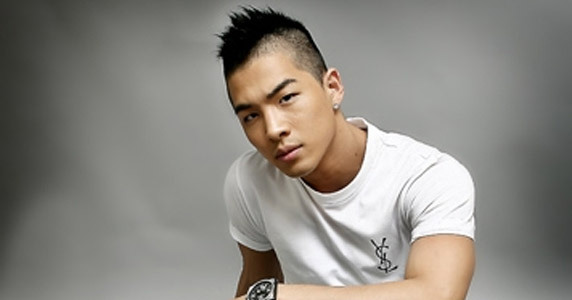 ★TAEYANG★. . Wallpaper and background images in the बिग बैंग club tagged: big bang taeyang kpop bigbang dong young bae sol. This बिग बैंग photo might contain टेनिस खिलाडी, टेनिस खिलाड़ी, टेनिस समर्थक, पेशेवर टेनिस खिलाड़ी, and प्रो टेनिस. Big Bang say 'We Like 2 Party' in their अगला poster for सेकंड monthly comeback project! चीबी T.O.P & G-Dragon Oppa!